After his retirement, he went on to pursue his interests and hobbies. At first, this meant developing software. “I had a small software company where I developed networking software,” he said. “I did that from age 30 to about 34 or 35.” After several years of developing software, Gary began to feel bored. He wanted to do something more significant with his life. One of the teachers who attended Seattle University with Gary happened to be an alumnus of SAAS. She recommended that he check out Seattle Academy. 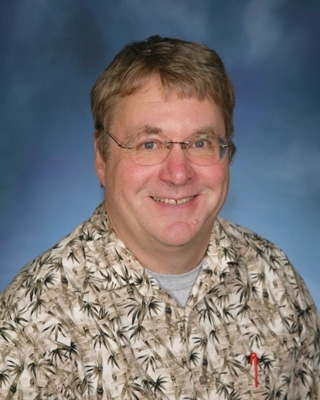 He was soon hired as the department chair of the math program at Seattle Academy. “Usually you wouldn’t be hired as department chair right out of college,” Gary said. He attributes this accomplishment to his experience with computers and management.